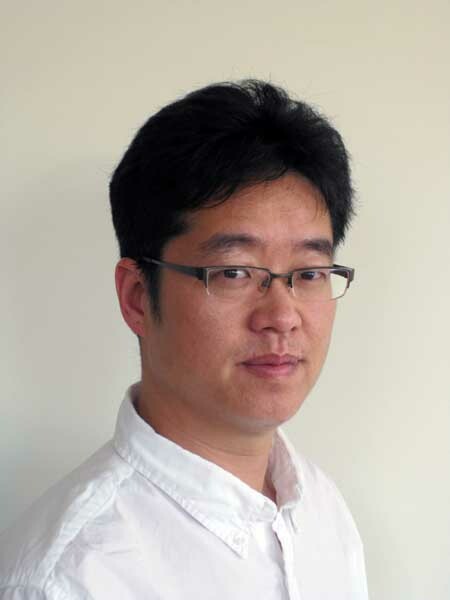 David Hwang’s research interests are on the micro- and nanoscale heat transfer, and laser-assisted processing and diagnostics of materials of wide range application area. Examples include micro/nanoscale laser material processing and diagnostics, time-resolved diagnostics by ultrafast lasers, laser scribing of thin film solar cell, via-hole fabrication for back contact solar cell, selective crystallization and doping for solar cell, micro/nanoscale chemical species analysis by laser induced breakdown spectroscopy, optical near–field and scanning probe based processing and diagnostics, scalable nanomanufacturing, laser–assisted direct synthesis of nanomaterials system, solar hydrogen production, optical near–field coupled with electron microscopes for in–situ monitoring of light–matters interaction, and three–dimensional hybrid opto–fluidic device fabrication for biological applications. Current research is mainly focused on the development of laser-assisted photovoltaic (PV) manufacturing and diagnostics technologies compatible with current and next generation PV systems aiming to reduction in cost per watt at improved conversion efficiency.